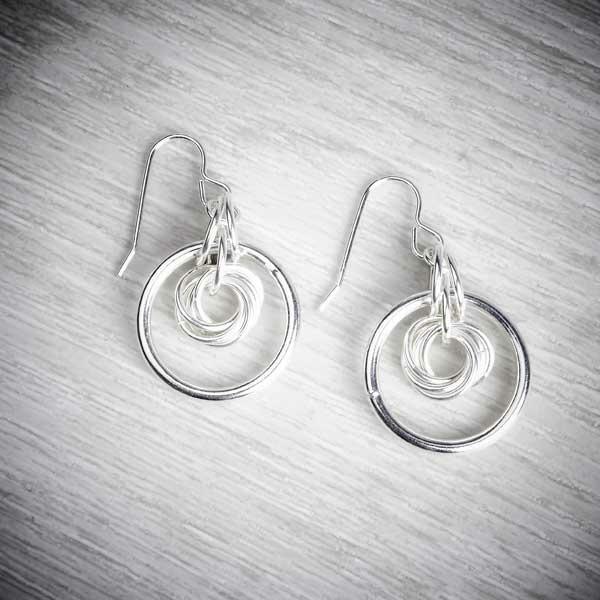 This earrings are formed using a Mobius chainmaille technique to weave the circles together and create a design that is reminiscent of a Celtic knot, suspended inside a silver circle. 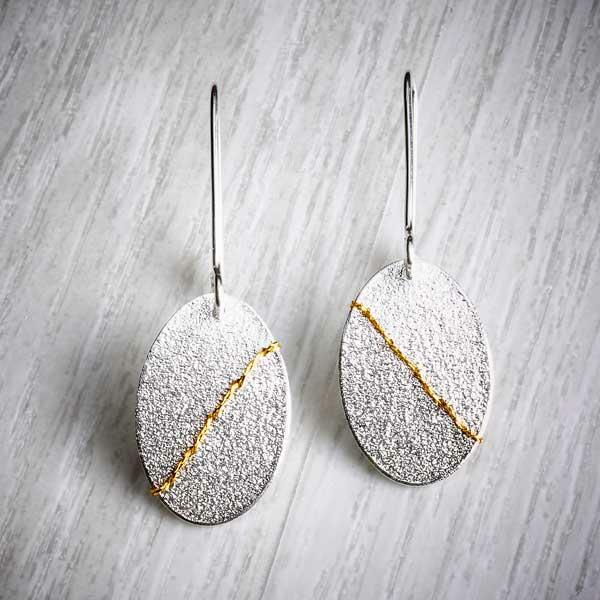 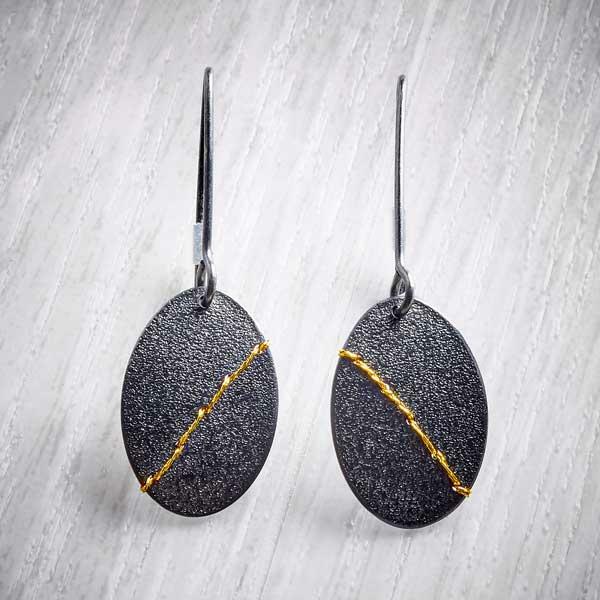 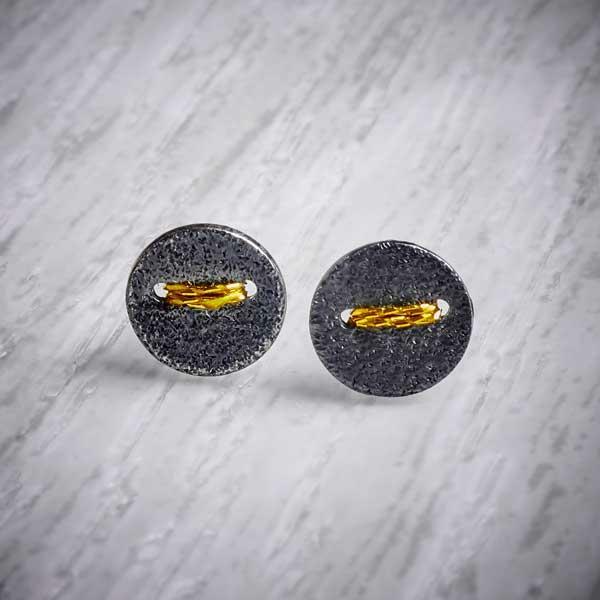 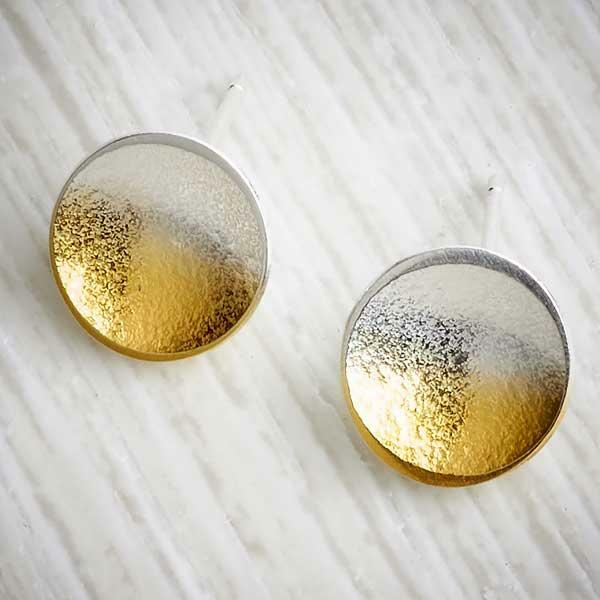 These earrings are sleek and beautiful, not too long or too short. 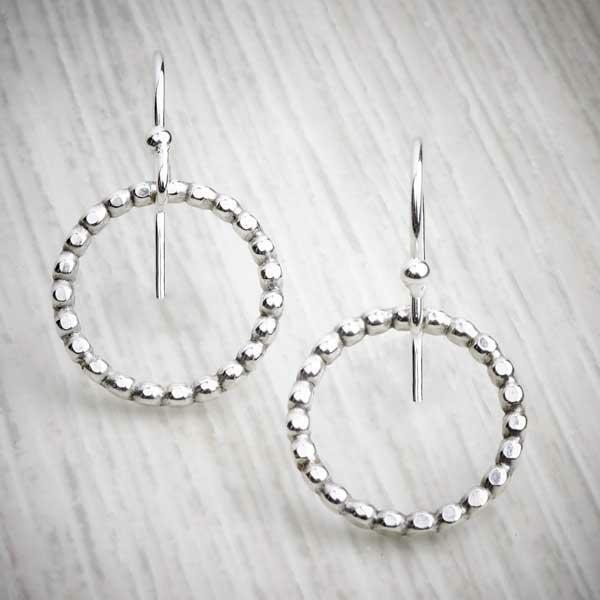 They have lots of movement and shine, and are a winner with lots of women. 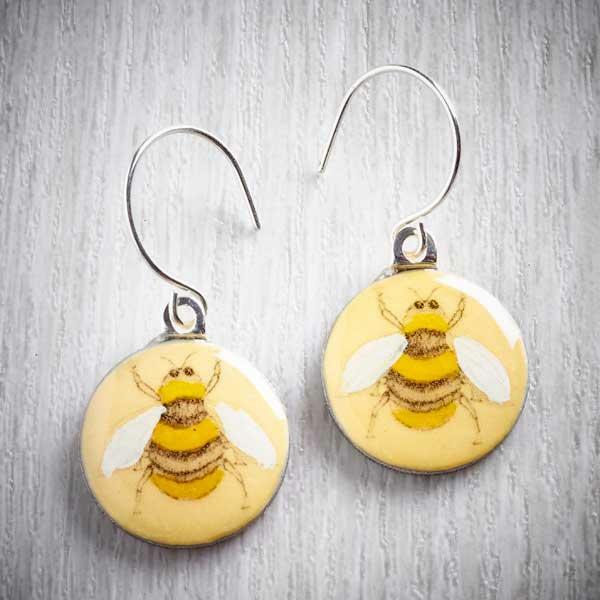 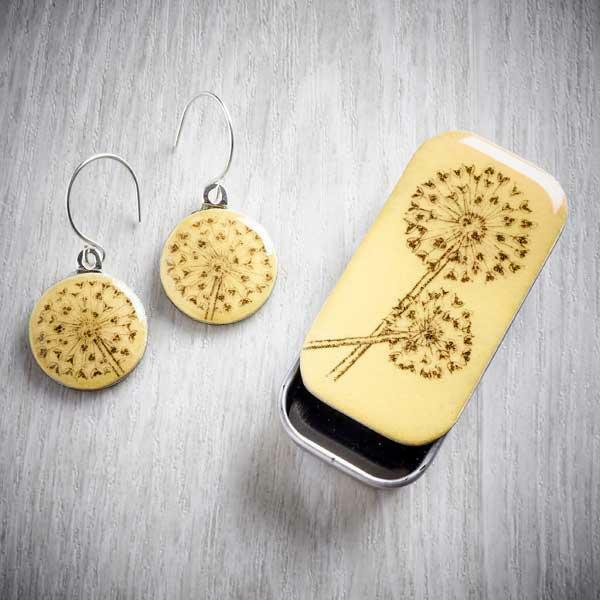 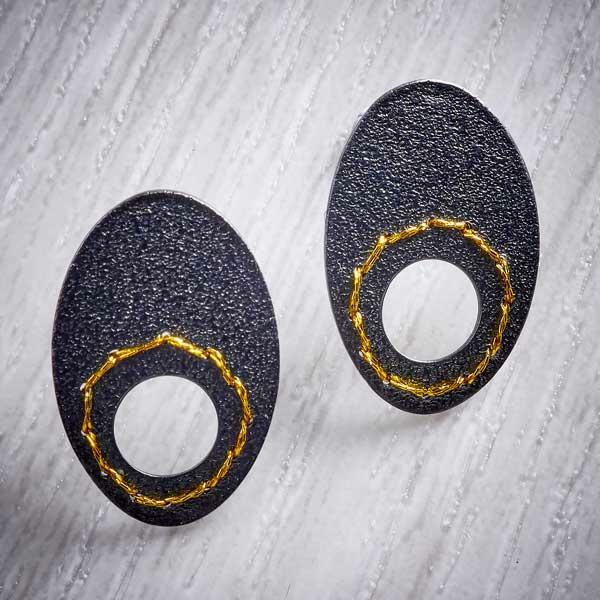 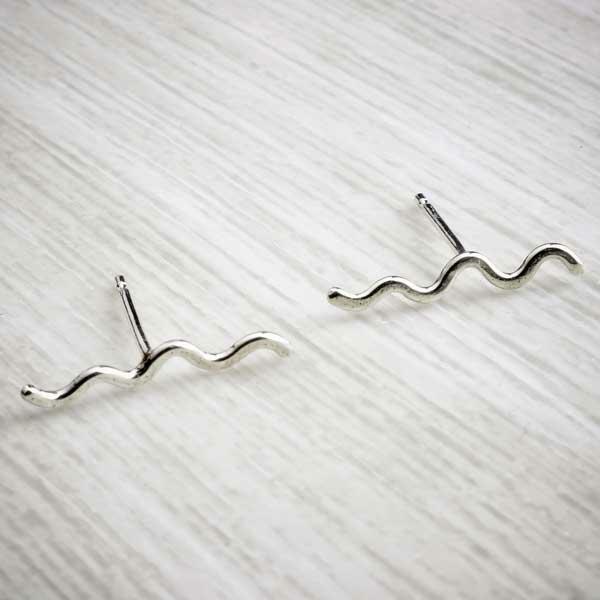 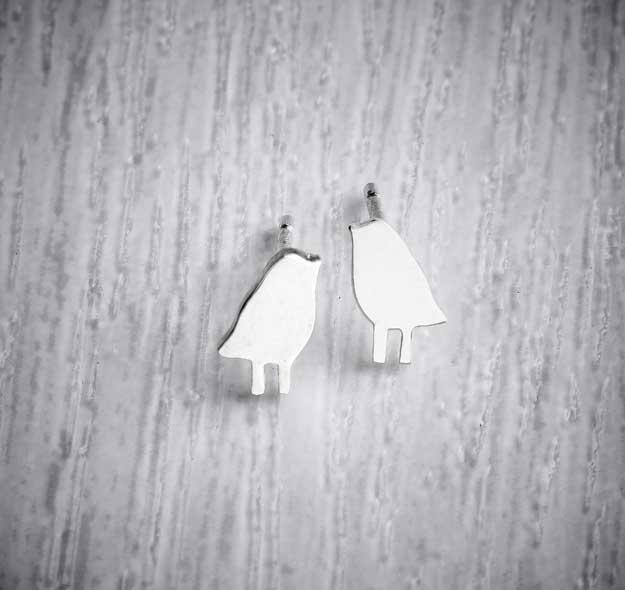 The earrings are approximately 5cm in length. 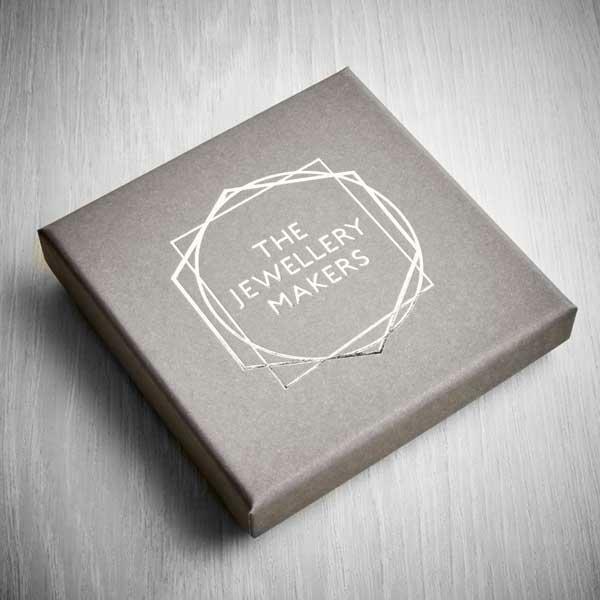 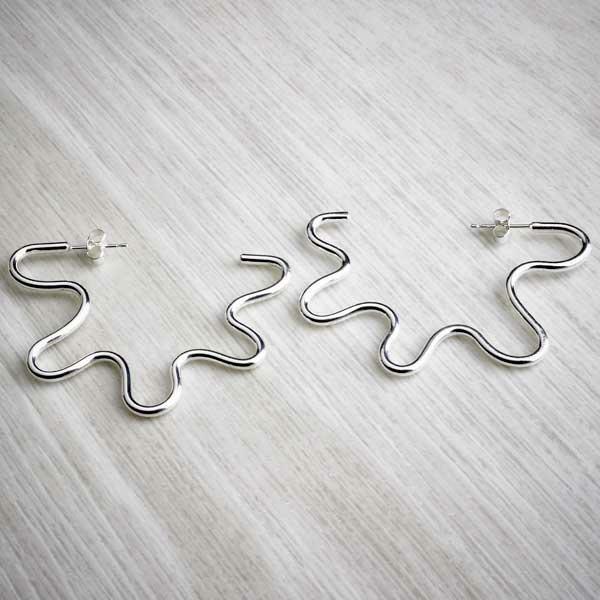 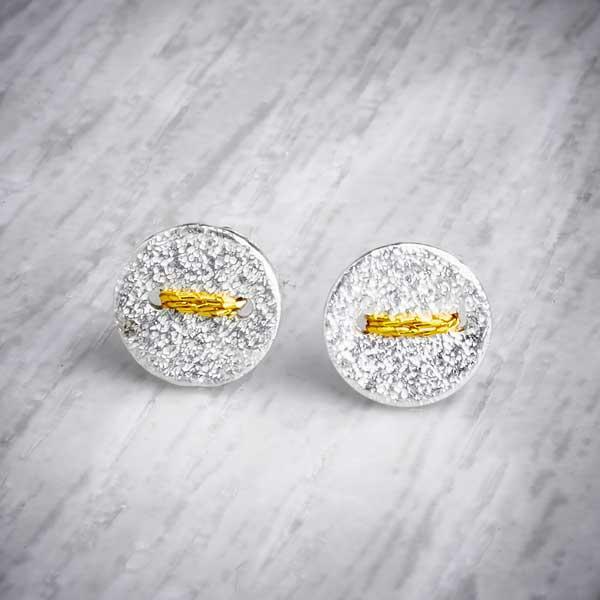 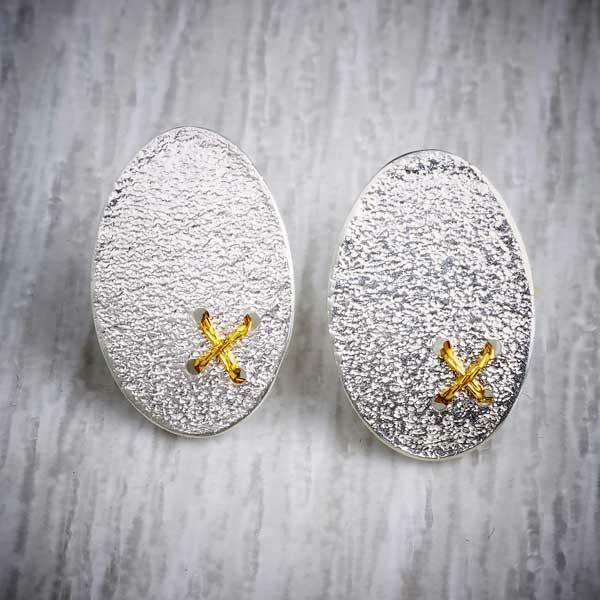 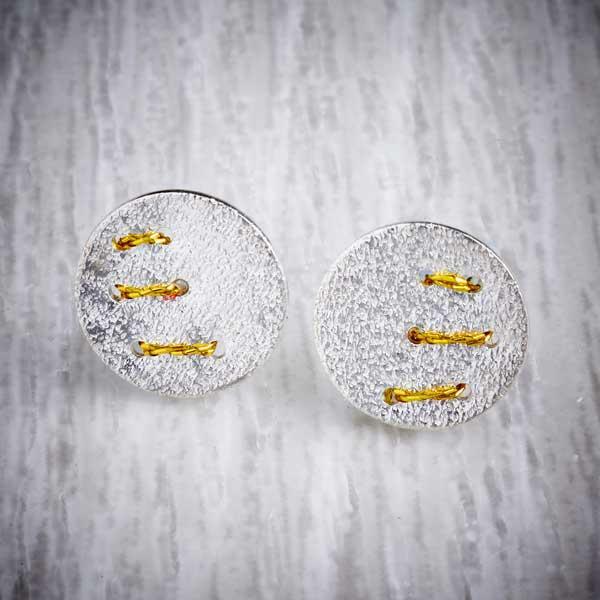 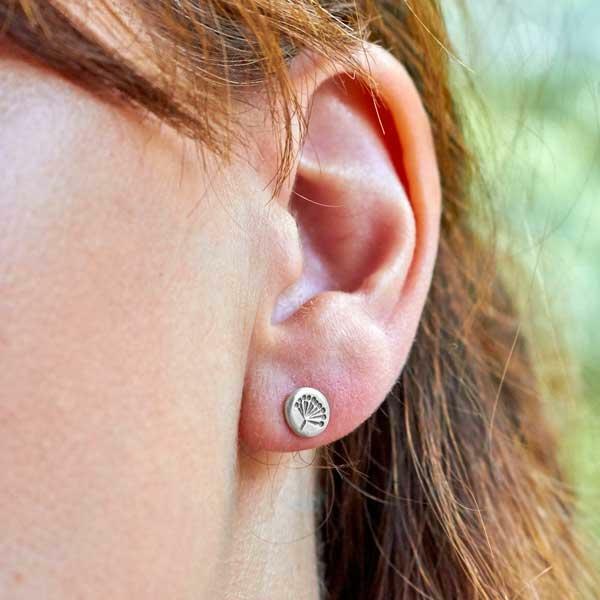 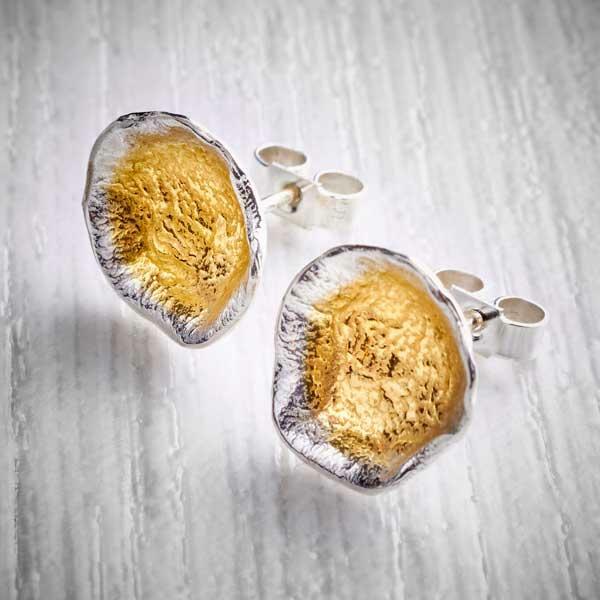 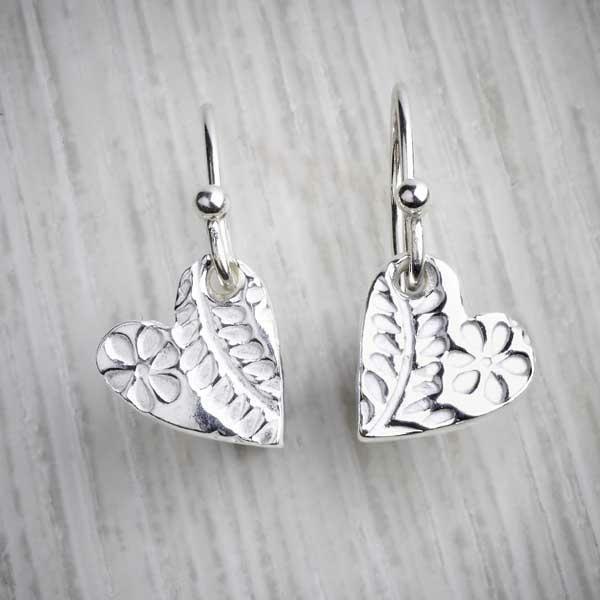 The earrings and fittings are made from 925 solid Sterling Silver.